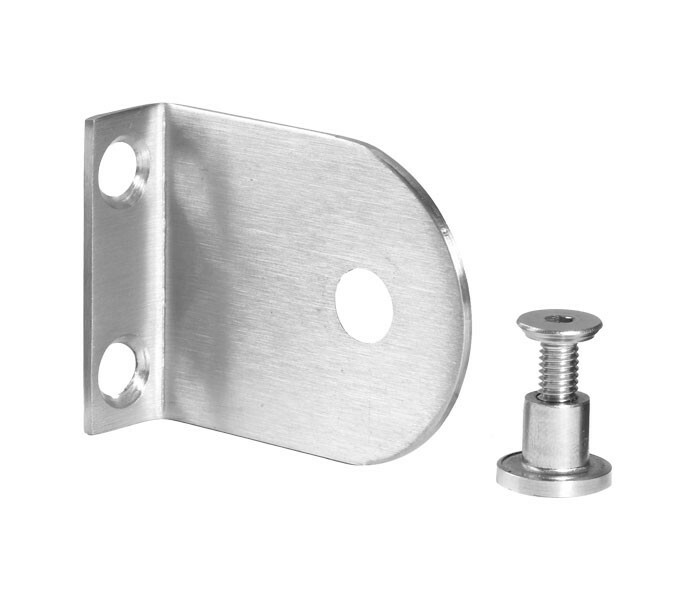 Our L-shaped cubicle brackets for 20mm partition are the perfect choice for those requiring cubicle wall brackets manufactured from grade 304 satin stainless steel for a lasting finish with long term value. 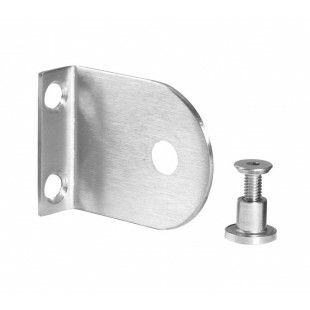 Our cubicle brackets are sold singly with a countersunk machine screw and t-nut for bolting through the partition, two short screws for fitting to the pilaster, two long screws and plastic plugs for fitting to the wall. Our T191S bolt-through fixings can be used as required in place of the wood screws if bolt-through fitting is preferred.